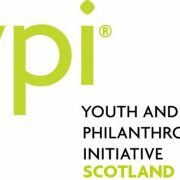 Once again, NEEDS(Scotland) are the winning charity in the Scottish schools’ Youth Philanthropy Initiative. A group of fourth year pupils from Robert Gordon’s College in Aberdeen triumphed with their presentation, raising awareness of eating disorders and highlighting the work that our charity does. The winning team were, Rhia Badial, Lloyd Ledingham, Jovana Jojo, Harriet Fyfe, Aidan Fulton and Albert Ibekwe. Other charities represented in this competition were Social Bite, Somebody Cares, The Archie Foundation and ACIS Aberdeen. 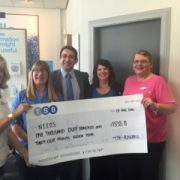 The team were awarded £3000 for their chosen charity. 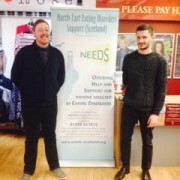 NEEDS(Scotland) are absolutely delighted and look forward to working with the group to put their development plan into action, building on our concept of Wellbeing Days, and establishing a relationship with Sport Aberdeen in order to raise awareness of eating disorders amongst the coaches, young athletes and their parents. 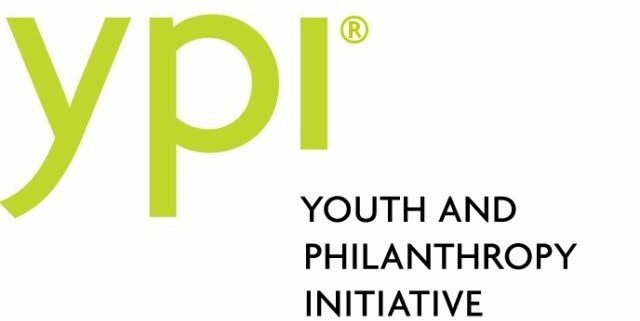 The Youth Philanthropy Initiative challenges groups of secondary school pupils to choose a local socially based charity and present on their behalf, in front of their year groups and a panel of judges. This is a great opportunity for pupils to work together to raise awareness of their chosen charity. A team from Portlethen Academy won their school competition for us last year. The winning team produced a short and very effective video highlighting a young girl’s struggle to recover from an eating disorder. NEEDS(Scotland) volunteers appreciate the chance to work with young people all over the north east. To win a competition like this twice is unbelievable, but we must also thank all the teams who participate in these initiatives as they all get important information out to their fellow pupils. National Carers’ Conference Rosehill TSB’s final fling!